Woody is available to the right home. 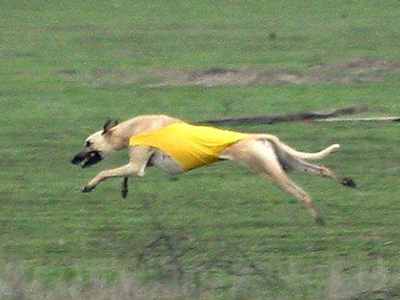 He is a sweet loving boy who has retired from his coursing career a champion. Contact us for more info.